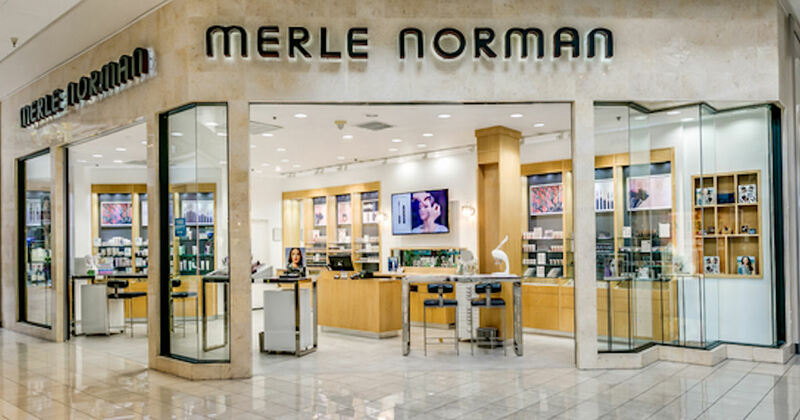 Visit your local Merle Norman store for a free beauty service! You can receive a free skin assessment, express facial, foundation check & express makeover! Click the 'Find Your Nearest Studio' for your local Merle Norman store.